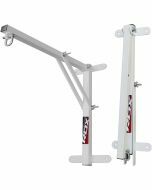 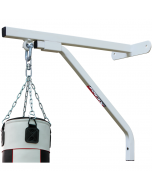 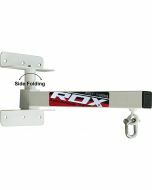 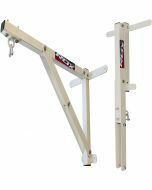 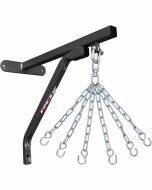 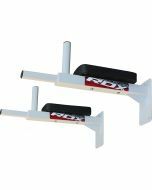 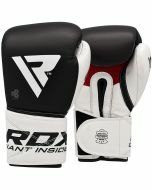 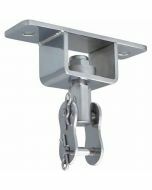 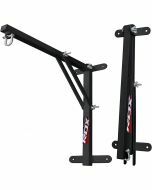 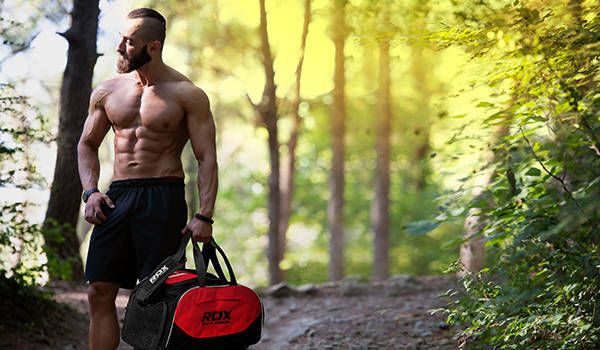 Similar to the 3ft wall-bracket Advanced Tech Series, RDX®’s 2FT foldable heavy-bag wall mount bracket is a smaller version, but even sturdier. 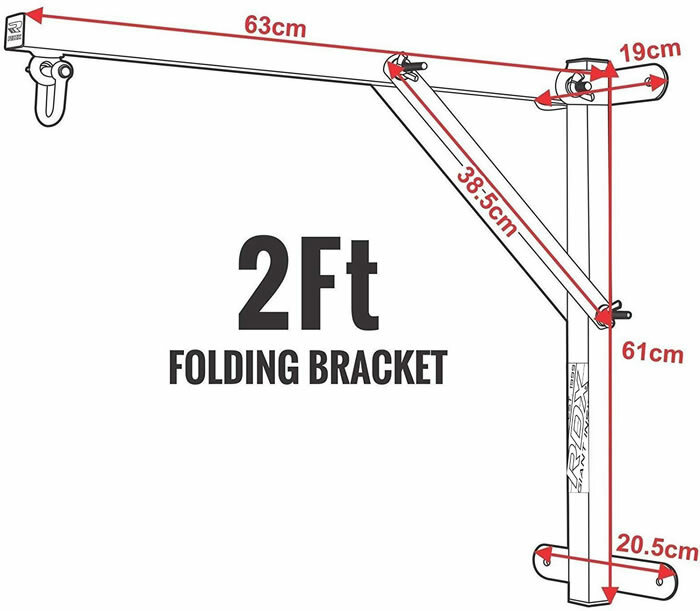 Fold bracket without removing bag. 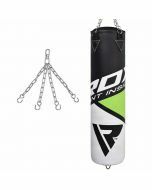 Protruding arm stretches out 63CM away from wall, allowing for easy movement around heavy-bag. 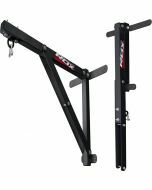 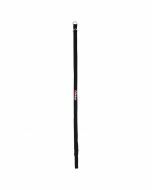 38.5CM reinforced constitution with heavy-duty steel gauge tripod holds up to 70KGS, providing added support. 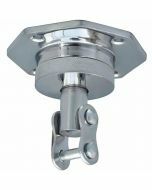 Boxed set includes D-Shackle, assembly instructions and all necessary wall fittings needed for brick or block walls.